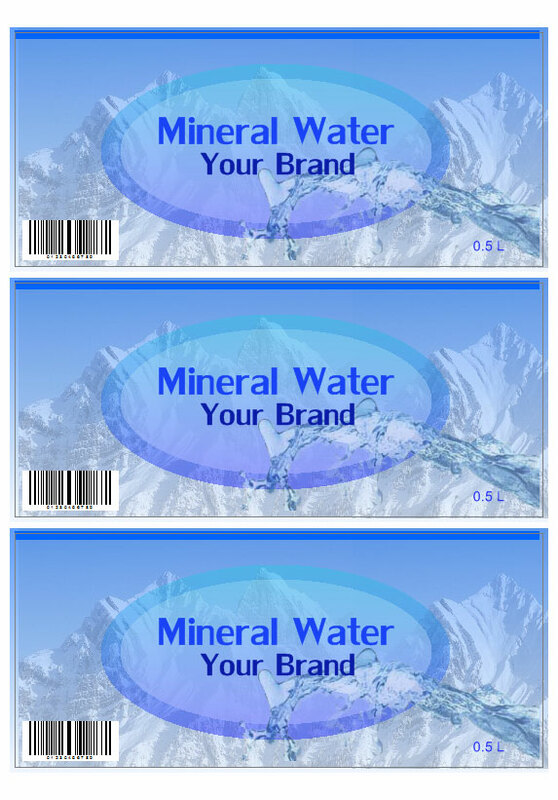 With Labeljoy you can design your individual labels for water, wine, beer, oil or other bottles. 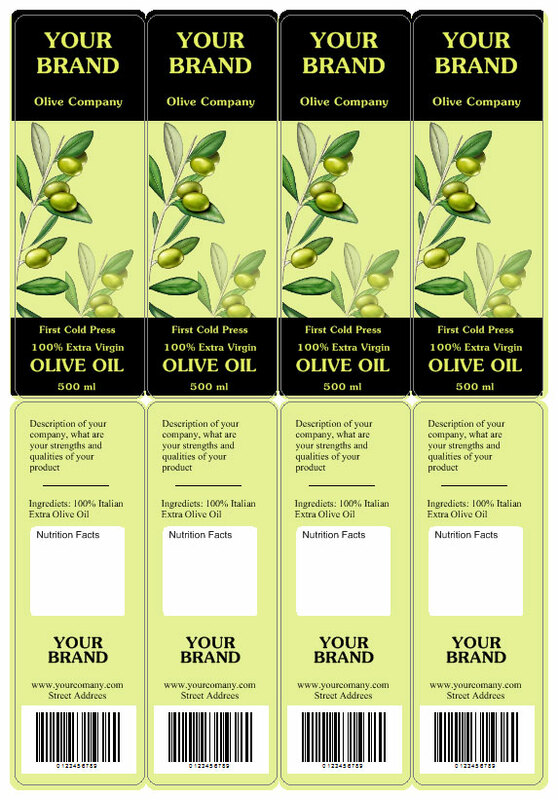 Design your individual bottle labels! 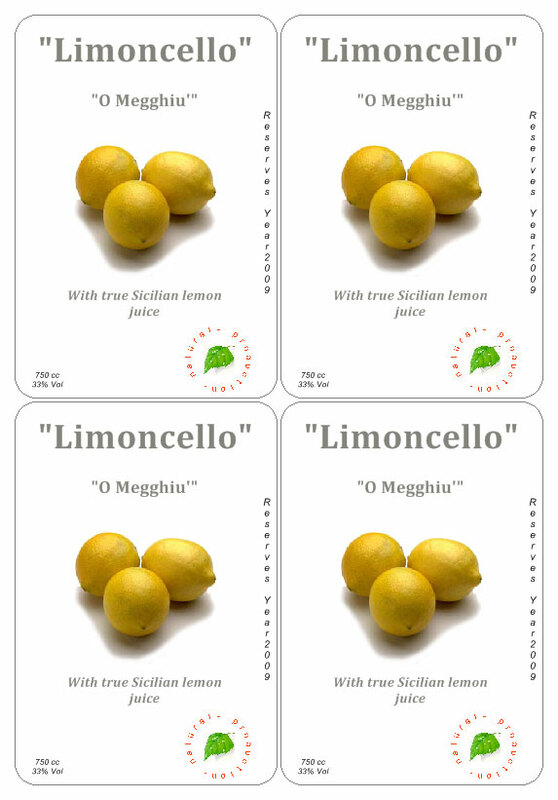 Are you looking for individual, professional bottle labels? No problem! Create your own bottle label with just a few clicks. Create custom bottle labels for every occasion! Stand out from the crowd with personal labels for birthdays, holidays or anniversaries. With Labeljoy you will be able to create custom bottle labels, add text, change fonts and sizes, insert images and graphic elements, use transparency effects, and add borders. You can also insert barcodes for business purposes and link the text fields to external databases. Then you can print your custom labels on your preferred paper type with your standard or roll printer.